Did you know that you can use your bitcoin to buy and hold gold easily with a trusted Canadian company? BitGold is exactly that. Don't deal with any shady Chinese exchanges, this Canadian regulated company will offer you a wide array of services essential to anyone interested in bitcoin or gold, or especially both. BitGold will let you deposit bitcoin and reserve physical gold storage in vaults they have worldwide. Invest easily in gold going up, without the hassle of storing it or protecting it yourself, and easily withdraw the profits! Order their prepaid Mastercard and spend your gold where ever you want that accepts credit card ! Wire the fiat equivalent of the gold to your bank. The gist is that you will be able to store value in gold and more easily go from Bitcoin into other asset classes than just selling into fiat. So the value of it will not be in bitcoin or fiat, but in gold, and the equivalent bitcoin/fiat value is what you can redeem (in addition to the physical gold). Special Offer: Use this link get a bonus! Do you want to invest in gold? Then use Bitcoin and BitGold to do just that. All you do is deposit the coin with them and then you will have an allotted amount of gold at a selected vault. 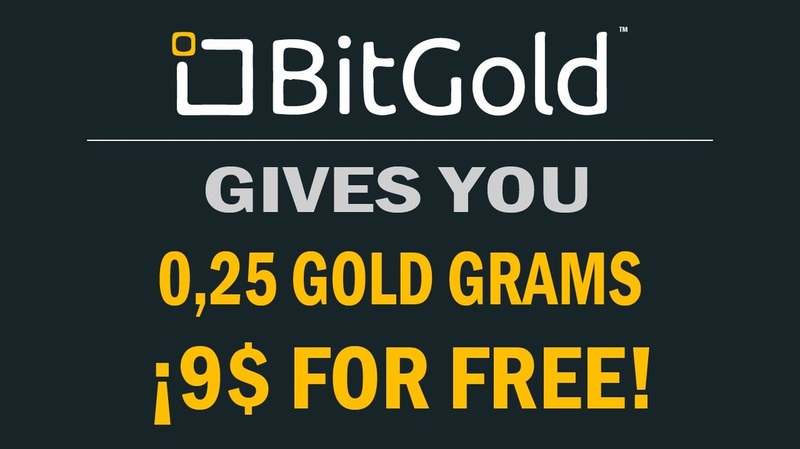 You can also buy Gold with your credit card at BitGold, or send a bank transfer. They're a one-stop gold repository where you can reserve vault held gold with them and not pay any storage fees! You really have to try it to appreciate the power of being able to manage your wealth and investment portfolio and use them to hold your gold allocation. Disclosure: We are a professional and educational website for bitcoin servies that sometimes receives compensation from the companies whose products we review or discuss. We test each product thoroughly and are fully independent in our recommendations and information presented. We do no endorse or promote products which we do not believe in. Many hyperlinks contain promotional links which result in compensation for the website owner(s). Some links to products or services contain affiliate IDs. If you create an account and use a service after clicking a link, Bitcoin Futures Guide may receive commission. This commission comes at no charge to you and in many cases you get special deals or discounts from our links. We are in compliance with FTC regulations. Contact owner through web form if there are any issues or concerns and we will react as soon as possible.